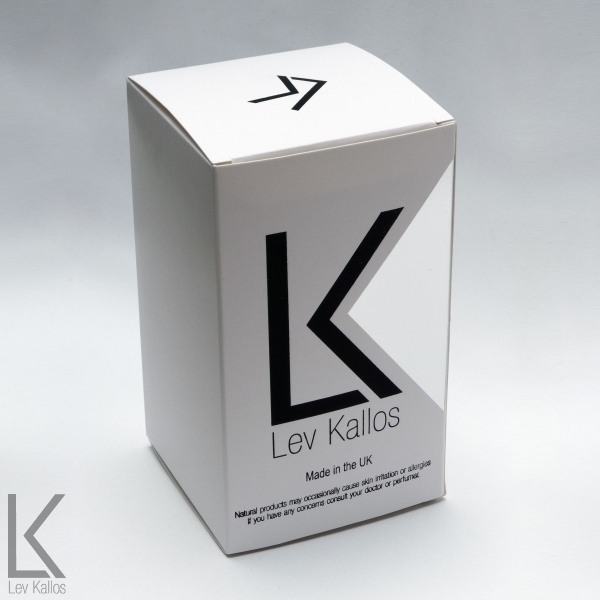 Lev Kallos Ltd is a vibrant and creative perfume company led by it’s Nose – Lev Kallos. Our company’s aim is customer satisfaction. 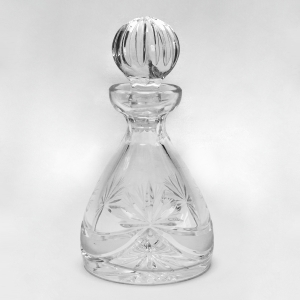 To achieve this we use our experience and knowledge gained in one of the most famous French perfume houses in Grasse. 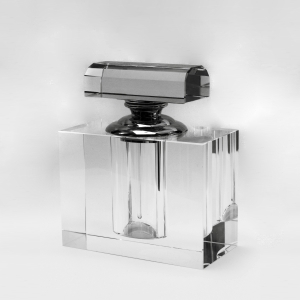 We are known for our creative approach, unique formulas and the high quality ingredients we use. Our personal perfumes are strong and long lasting. 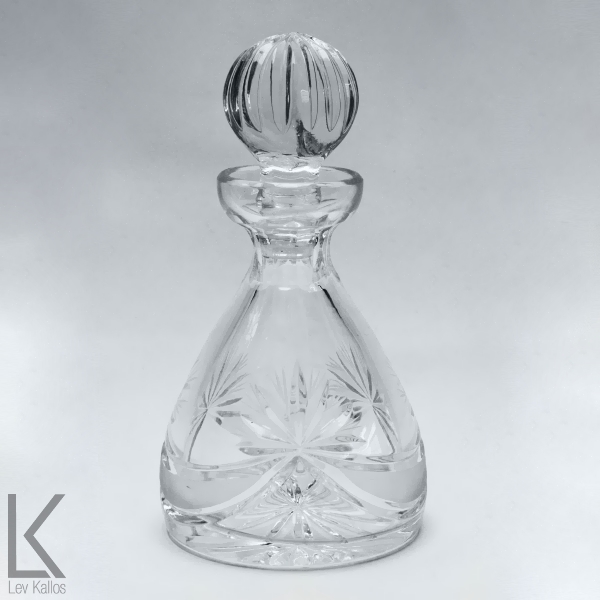 They contain the ideal balance of essential oil extracts and the purest alcohol. They are then blended and filtered to perfection. Our 190 essential oils come from all over the world. 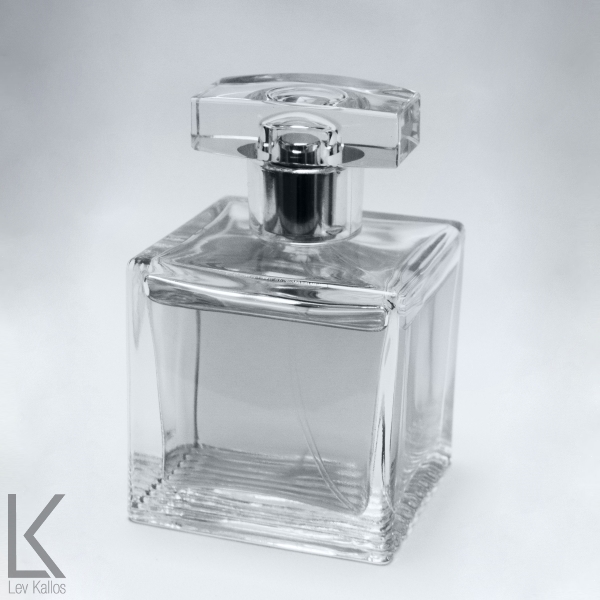 They include lush Bulgarian rose, unique and expensive Indian sandalwood, famous French lavender, Atlas cedarwood from Morocco, and the most intense vanilla from Madagascar and many others. 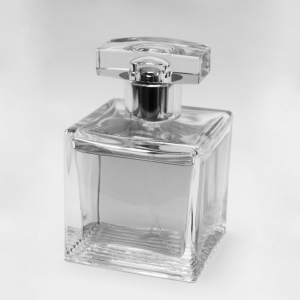 We also use modern synthetic essences which let us compose extraordinary scent combinations. 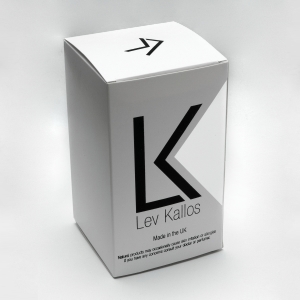 All this makes Lev Kallos a one off company which provides luxury, unique, and sophisticated perfumes created together by you and Lev Kallos during the relaxed interview.